The themes of The Jungle Book revolve around noble qualities such as loyalty, honor, courage, tradition, integrity, and persistence. These are good to discuss and ponder in any century, making the stories timeless. In The Jungle Book, the protagonist is Mowgli and the antagonist is Shere Khan. A great part of this story follows the conflict between Mowgli and Shere Khan and represents the central purpose. The minor characters help in establishing this conflict and to also support the theme expressed by the author. The minor characters include Bander-log, Hathi's sons, Mang the bat, Rama, Mysa, Chil, Ikki, Tha, Thuu, Phao, as well as the characters in the story Rikki-Tiki-Tavi, and the human characters including Messua, her husband, Nathoo, and Buldeo. 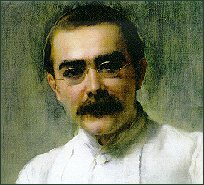 Rudyard Kipling was born on December 30, 1865, in Bombay, India. He was educated in England but returned to India in 1882. In 1892, Kipling married Caroline Balestier and settled in Brattleboro, Vermont where he wrote The Jungle Book (1894) and "Gunga Din." Eventually becoming the highest paid writer in the world, Kipling was recipient of the Nobel Prize for Literature in 1907. He died in 1936. 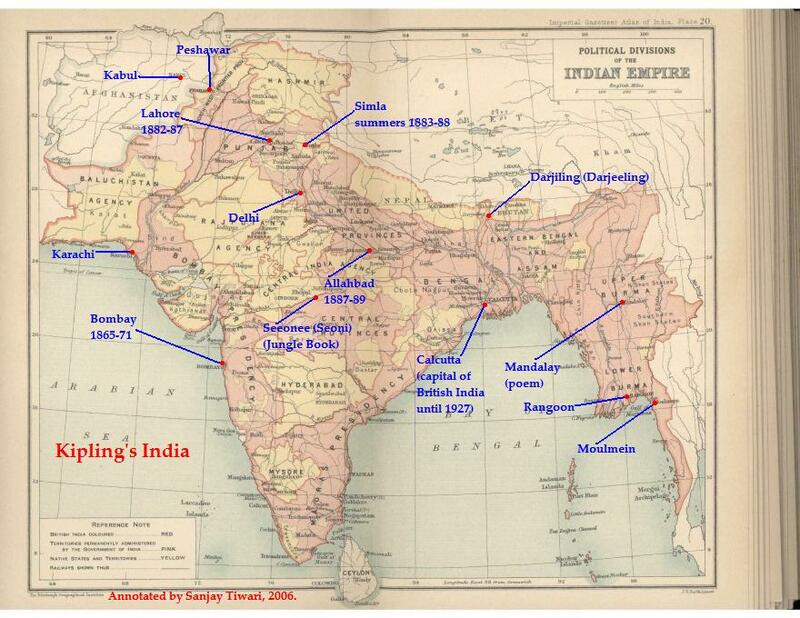 For Kipling, India was a wondrous place. Along with his younger sister, Alice, he reveled in exploring the local markets with his nanny. He learned the language, and in this bustling city of Anglos, Muslims, Hindus, Buddhists and Jews, Kipling fell in love with the country and its culture. 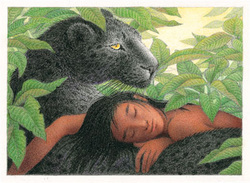 Mowgli, a native living amongst the wolves, is the protagonist of The Jungle Book. Mowgli is wild and brave but at the same time, immature. His immaturity trait is demonstrated when he says,"'What of it? I am sleepy, Bagheera, and Shere Khan is all long tail and loud talk-like Mao, the Peacock"(Kipling, 19). Mowgli is motivated by fitting in and he changes throughout the short stories of The Jungle Book by learning who his true family had become. 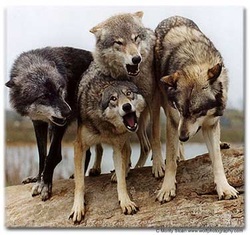 Akela is an Indian wolf who is fair and virtuous, and as a result, is motivated by following the laws of the jungle. Aklela is represented as a martyr by putting himself on the line for Mowgli. Akela states his trait when he says "'He is our brother in all but blood,' Akela went on, 'and ye would kill him here! In truth, I have heard that, under Shere Khan's teaching…" (Kipling 28). Raksha is an Indian wolf and is the adoptive mother of Mowgli. She is represented as very maternal and strong and as being motivated by the love of her family. Raksha demonstrates her strength and love for Mowgli by defending him against Shere Khan: "' And it is I, Raksha [the demon], who answers. The man's cub is mine, Lungri - mind to me!' He shall not be killed. He shall live to run with the pack and to hunt with the Pack ; and in the end, look you, hunter of little naked cubs-frog -eater -fish-killer -he shall hunt thee!..." (Kipling, 8). Bagheera is Mowgli’s wise companion, affectionate and loving the boy. He was born in a cage in the king’s palace at Oodeypore, and still has the mark of the human collar he wore. He managed to escape thanks to a broken lock, but he has kept this secret from all but Mowgli. He is known as a formidable hunter, and is actually even more feared than Shere Khan. Kaa is an Indian python, who is huge and powerful. He is greatly motivated by food, as well as helping rescue Mowgli from the monkeys, using hypnosis. By aiding Mowgli in his time of need, Kaa becomes a more sympathetic character of this jungle. what languages are spoken. give some interesting information - post a video so people will hear the most popular language. She is smart and sensible. She plays a clever trick on Nagaina, pretending to be sorrowful. He is a coward. He creeps around the wall, whimpers, and can’t make up his mind. He is heartless, vicious, and dangerous. He plans to kill the humans and probably would have done so had not Rikki prevented them. Like her husband, she is a dangerous killer. She is also ruthless and vengeful. She blames Teddy’s father for killing Nag and plans to take revenge on Teddy. 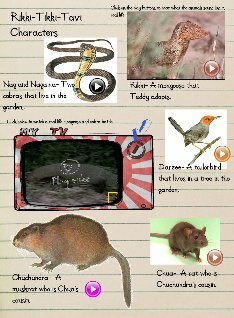 Follow Julie's board Jungle Book Unit Study on Pinterest.